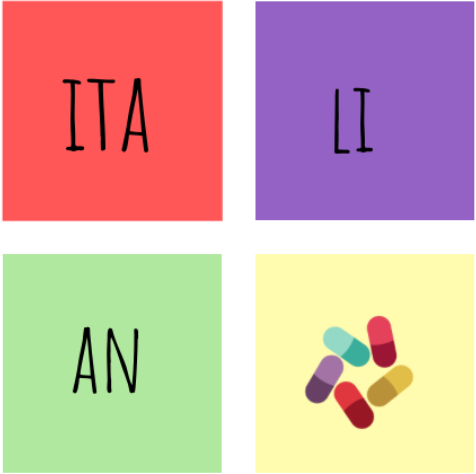 How many different ways do you know to say “you’re welcome in Italian? Prego is the easiest and most popular way to say you’re welcome in Italian. Besides meaning you are welcome, prego also means please in some contexts and is the first person singular of the present tense of the verb pregare (to pray). Grazie per il tuo aiuto! Prego! 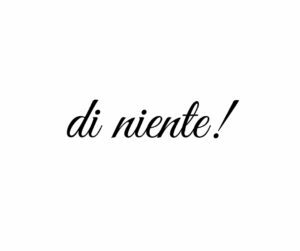 Di niente is as much used as prego and it means it was nothing. Grazie per il tuo aiuto! 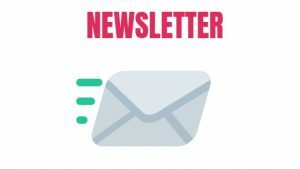 Di niente! Figurati (you informal) and Si figuri (you formal) stand for don’t mention it! Grazie per il tuo aiuto! 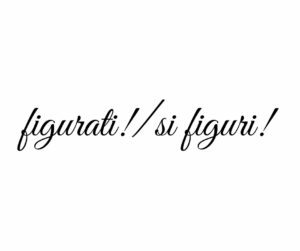 Figurati! 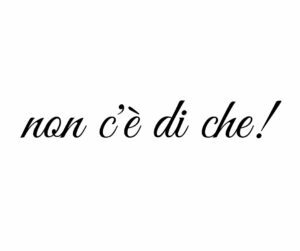 Non c’è di che means ‘don’t say/mention it! and gives the idea that you did what you are thanked for with pleasure. 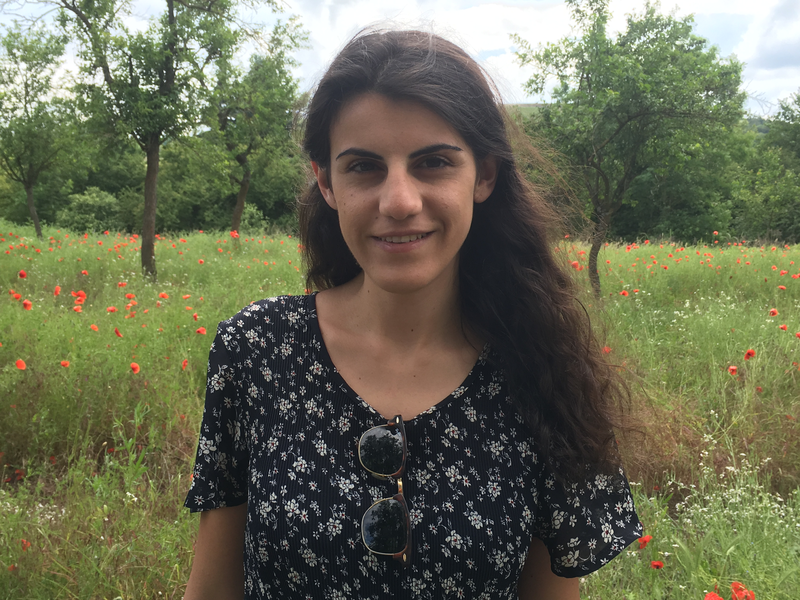 Grazie per il tuo aiuto! Non c’è di che! 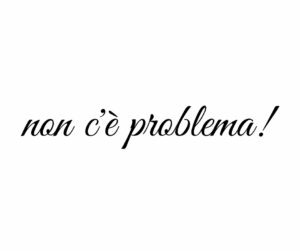 Non c’è problema, means ‘no problem’. Grazie per il tuo aiuto! Non c’è problema! E di che? In other words, what you are thankful for? It was my pleasure to help you! Grazie per il tuo aiuto! 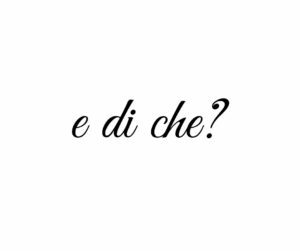 E di che? Ci mancherebbe altro! means ‘of course, obviously’. You can use it when you do a favor to somebody and he or she is very thankful for that. 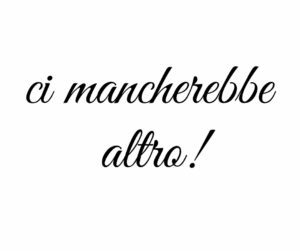 In short, ‘ci mancherebbe altro’ means something like ‘I did it with pleasure, don’t mention it! Grazie per il tuo aiuto! Ci mancherebbe altro!